Having your fire suppression system properly maintained makes a world of difference when it comes to protecting your restaurant against fire. 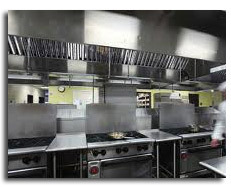 Cooking appliances are usually using open flame as the primary heating source, so it is vital for you to have the right program and tools in place to protect your restaurant facilty and its people in the worst-case scenario. The NFPA 17a and 96, set out your responsibilities and requirements for cleaning, maintenance, inspection and testing of your kitchen suppression system. 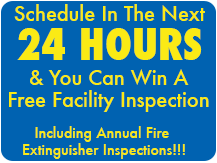 These codes require you to use a “T.Q.C.” Trained, Qualified and Certified, fire protection professional approved by your local authority to conduct all semi-annual inspections and tests of your fire suppression system. 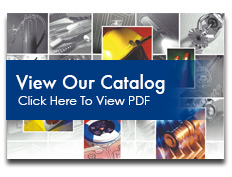 Every inspection, repair or test we perform is conducted exactly as the applicable codes dictate under NFPA 17a & 96, as well as your insurance requirements. 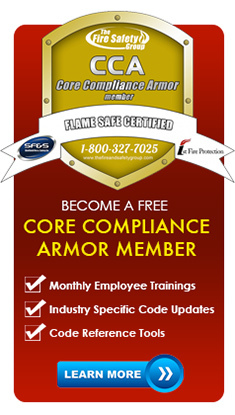 Protecting your life safety and that of your employees and customers is our utmost concern. Terminal fuse link on detection line is cut. Manual pull station is pulled. Make sure fuel supply shuts down. Nozzle and appliance line-up has proper coverage. Nozzle caps are in place. Make sure make-up air shuts down. Exhaust fan is operating properly. Cylinder is inspected for corrosion. System pressure is within specs. Did system activate alarm if applicable. 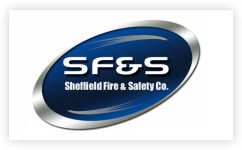 The fire protection technician must document the results and any recommendations, and attach a new tag with his or her name and the date on the fire suppression system. Use of the Class K portable extinguisher. Use of portable extinguishers as backup to the automatic fire protection system may require a major education effort at some locations. In most cases, the portable fire extinguisher is considered the “first line of defense” against fire. Prior to the UL 300 “revolution” this was true for cooking operations. Now the first line of defense against fire in cooking operations is to activate the fire-extinguishing system.